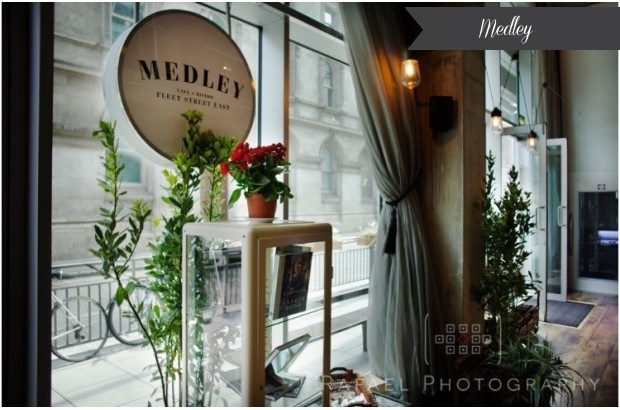 Find out more about Medley here. 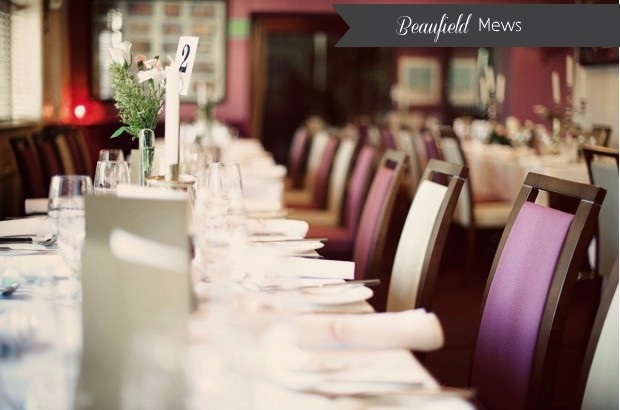 For more on Beaufield Mews, click here. 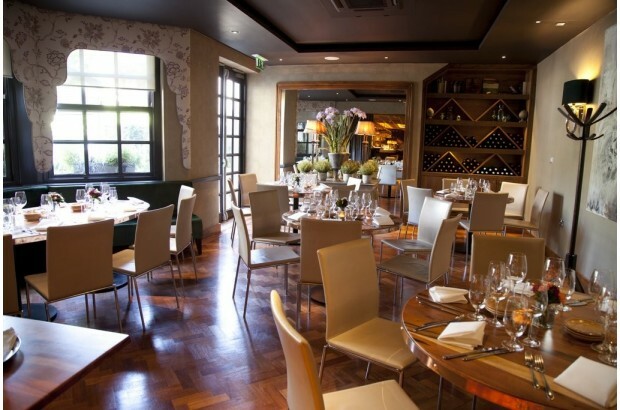 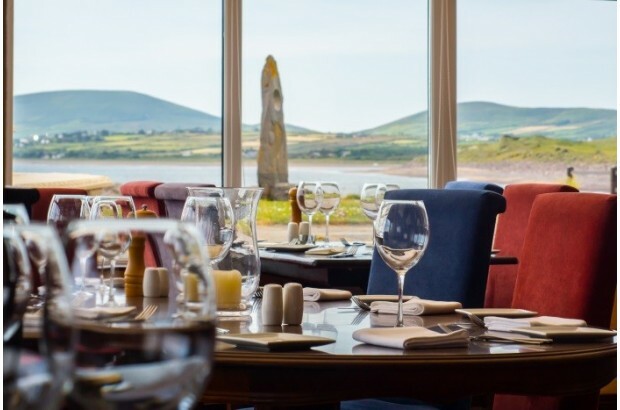 Find out more about the award-winning Signal Restaurant here. 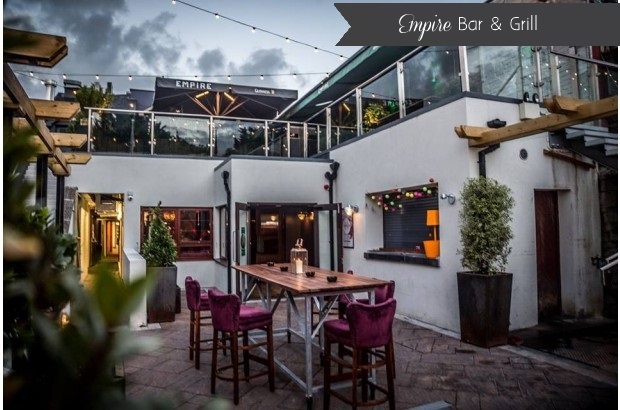 For more on Empire Bar & Grill click here. 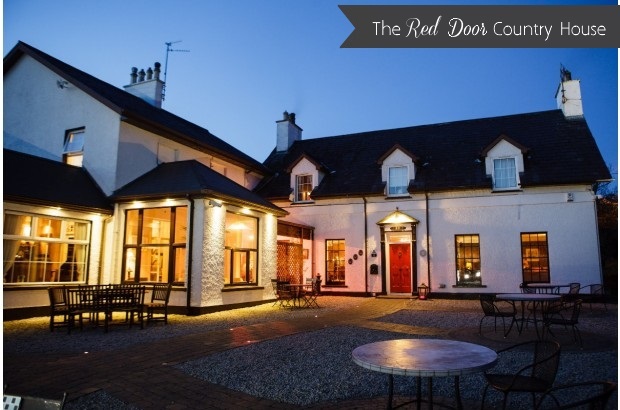 For more on the Red Door, click here. 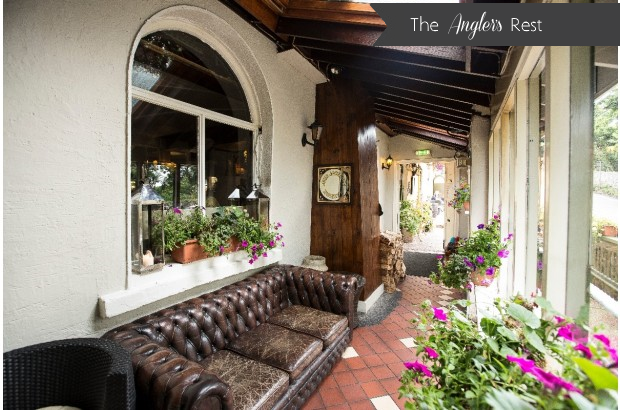 Click here to find out more about the Angler’s Rest. 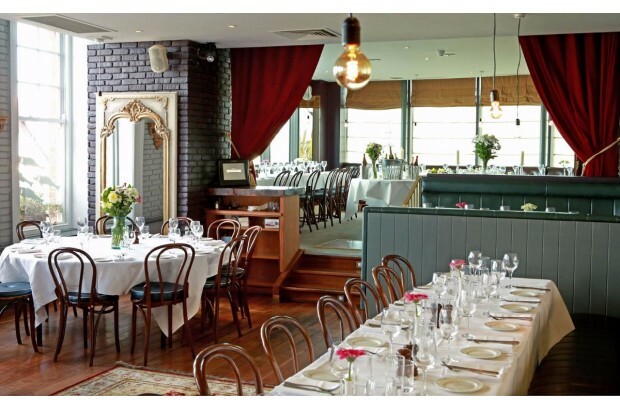 For more about both Fitzwilliam Place & Suesey Street click here. 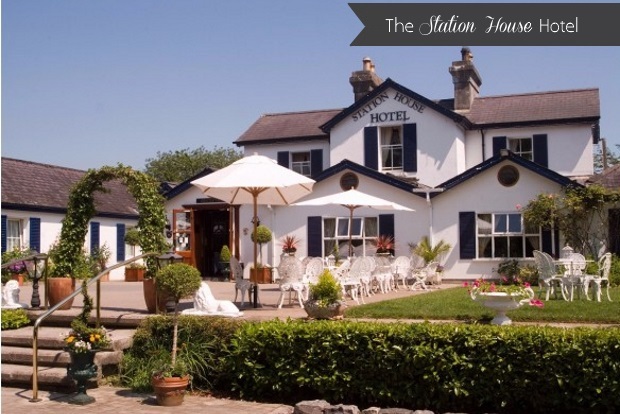 For more about The Smugglers Inn click here.